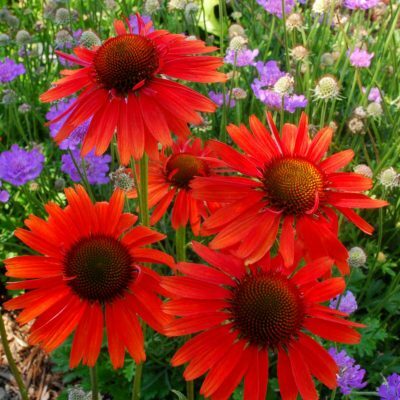 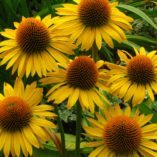 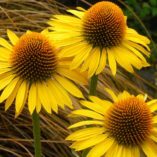 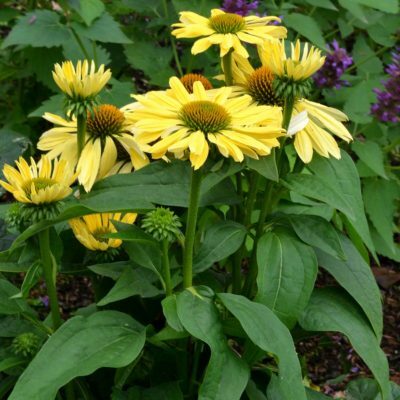 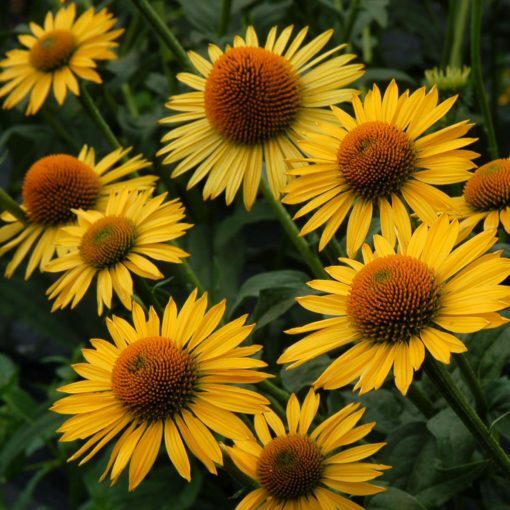 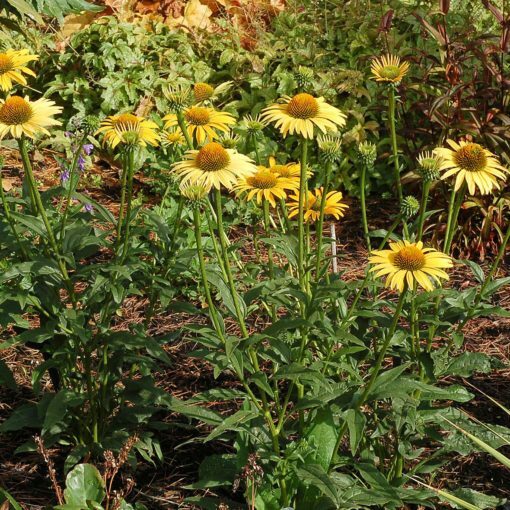 Echinacea ‘Maui Sunshine’ | TERRA NOVA® Nurseries, Inc.
Large bright yellow flowers, sweetly scented and floriferous. Mature flowers are a soft yellow. 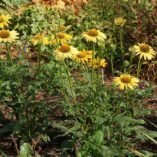 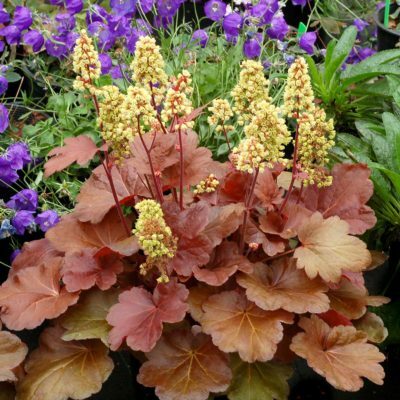 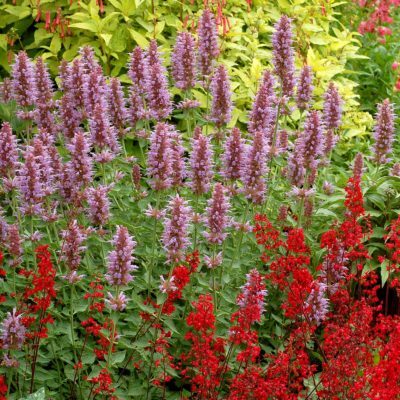 This vigorous plant is well branched with strong, upright stems. 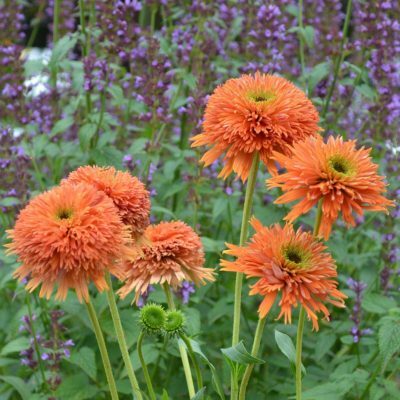 Showy orange cones with green backgrounds (great for cutting and drying). 24" / 36" / 33"
Compared to 'Mac 'n' Cheese', 'Maui Sunshine' is taller with larger, more yellow gold flowers.